The Ohio Pest Management Association (OPMA) will host an all-day test preparation course on Dec. 5, 2017, and facilitate testing for the Associate Certified Entomologist (ACE) exam certification Dec. 6, 2017, in Columbus, Ohio. 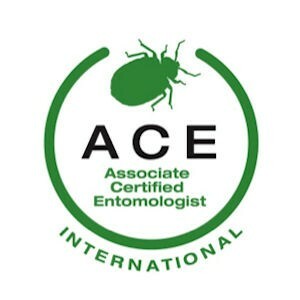 Both days will be proctored and instructed by a current Board Certified Entomologist (BCE) and an ACE. For more information about the ACE and BCE programs from the Entomological Society of America (ESA) Certification Corp., visit EntoCert.org. To register or for more information for the OPMA event, contact OPMA Executive Director Melinda Howells at info@ohiopma.org.